When “capex” and budgetary restraints exist, CCB can offer a competitive and reliable hire service for all our products. 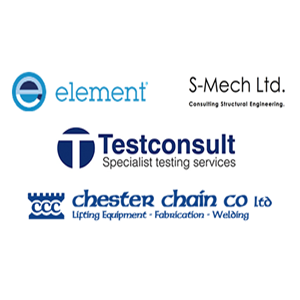 We work with many of the UK’s leading scaffolding suppliers and contractors providing competitive long and short-term hire rates. Scaffolding hire, support, advice and 3D scaffold design for your project, is available for all public customers. 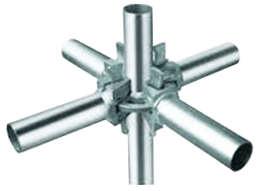 CCB supply ringlock-type scaffolding, available to customers nationally and internationally at competitive rates. 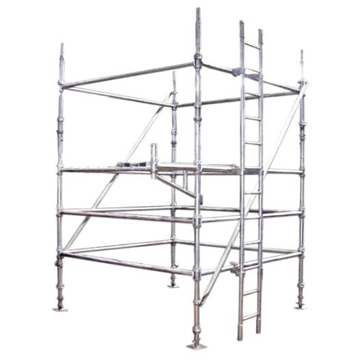 Cuplock-type system scaffolding manufactured by NGM, is supplied by CCB, on hire and sale to trade and public customers. 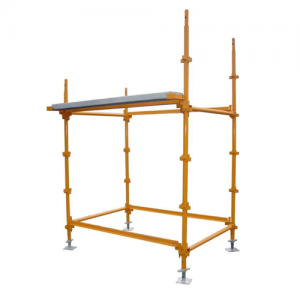 CCB in association with NGM supply and manufacture Kwikstage-type system scaffolding, available painted or galvanised. 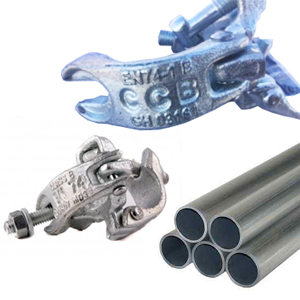 All scaffold fittings supplied by CCB are fabricated in accordance with BS EN 74 A & B. Scaffold tube is available in various lengths and thicknesses. CCB provides both timber and steel scaffold boards, available for hire and sale. 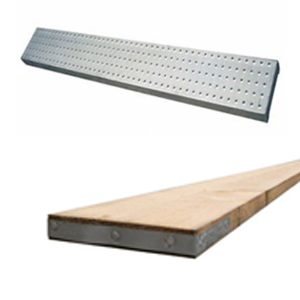 Scaffold boards are manufactured in-line with all relevant standards. CCB in association with NGM manufacture and supply Ringlock, Cuplock and Kwikstage system scaffold and quality access products. 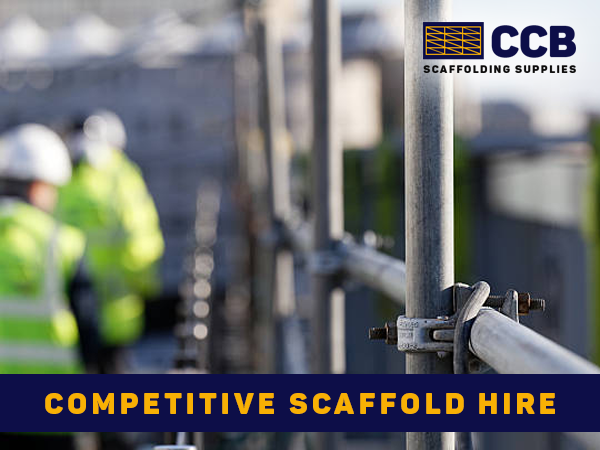 CCB Scaffolding Supplies provides scaffold hire packages tailored to each customer’s individual project. We’re well versed in the sector of scaffold contracting, with over two decades of experience in scaffold design and management. 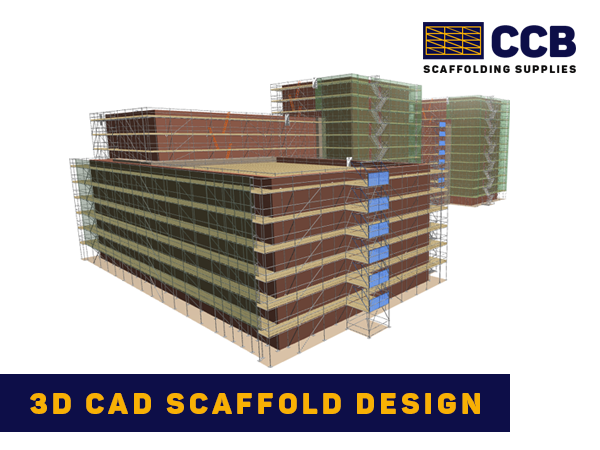 We provide onsite assessments, scaffold design and 3D visualization, making sure your project is equipped with right access for the task at hand. 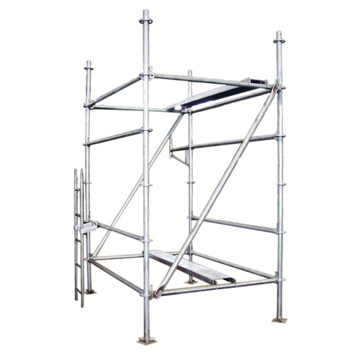 CCB supplies and manufactures in conjunction with NGM, all popular types of system scaffolding including; Ringlock, Cuplock and Kwikstage, available for long and short-term hire. Scaffold tube, timber boards and steel boards are also available for hire, alongside loading bay gates.